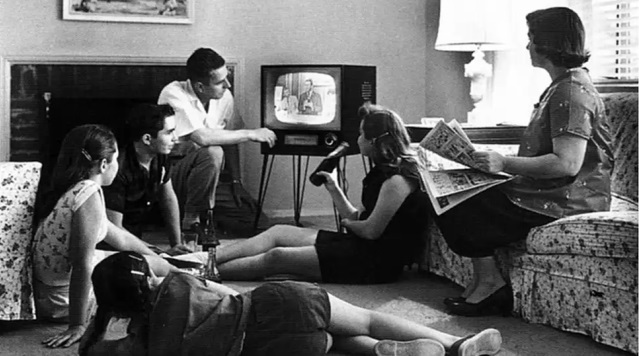 The average US citizen commits 5 hours to TV watching daily. However there is a trend towards binge viewing with 70% of Americans considering themselves in this category. Miner & Co further records that 17% of this population burns through a series of TV episodes daily. According to respondents, the ability to watch TV episodes in a single sitting makes TV more appealing. They would even pay more to gain access to these TV shows. This has led to a younger body of TV viewers than the traditional audience for this media. The larger part of this new demographic is contributed by students who have the enough free time to enjoy full TV series.